Who would have thought we would find a little down under flair in south-west France. We headed out to The Australian Park which is located just outside of Carcassonne. It was created in 2003 by one of the first ostrich breeders in France. This is a perfect visit to do as a family. Not only will you learn about kangaroos, ostriches, emus, and camels but also about the Aborigines. Kangaroos are really cute!!! 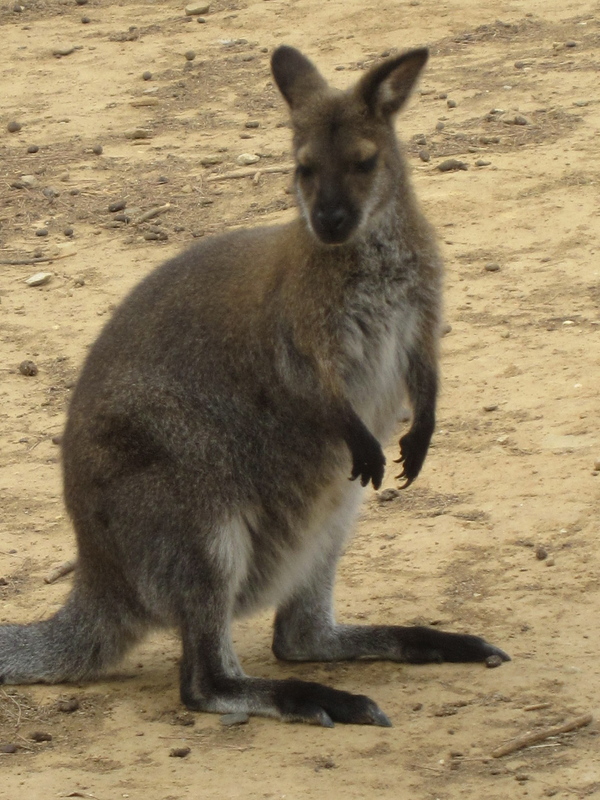 The wallabies look like stuffed animals that you want to take home as a pet. That idea quickly goes out of your head when you see how much they crap all over the place. The Australians sometimes have kangaroos as pets and they often put diapers on them as a solution to this problem. I think that would be one too many diaper changes for me. Other interesting facts that I learned: The red kangaroo and the emus are unofficial emblems of Australia because they are animals that can’t back up. That seems logical since the Australian national anthem is called “Advance Australian Fair”. 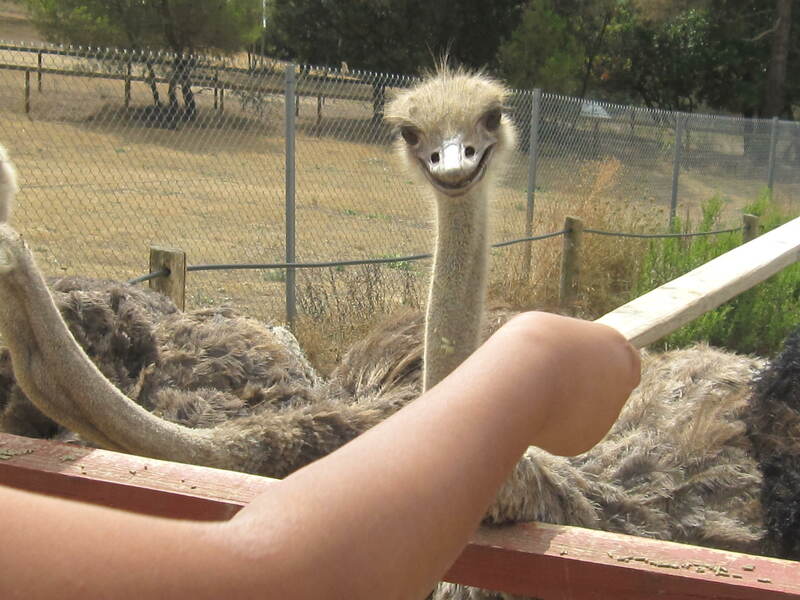 Another learned fact is that ostriches copulate twenty-five times a day during mating season, to the point where the poor females don’t have many feathers left on their butts. 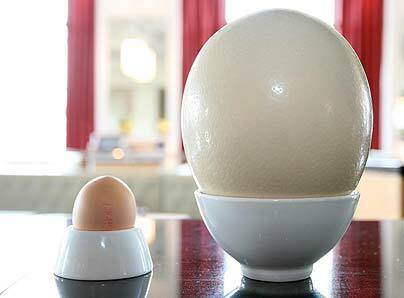 During this time they lay an egg every other day. 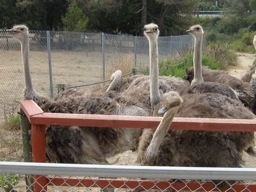 Here are some female ostriches waiting to be fed by tourists. They gave us rubber cups on long wooden sticks that we held out to the ostriches or leaned on the red wooden barrier. Boy did they pick our cups to death for the food. It was obviously a ritual for them because as soon as they saw us line up they did too. Funny animals!